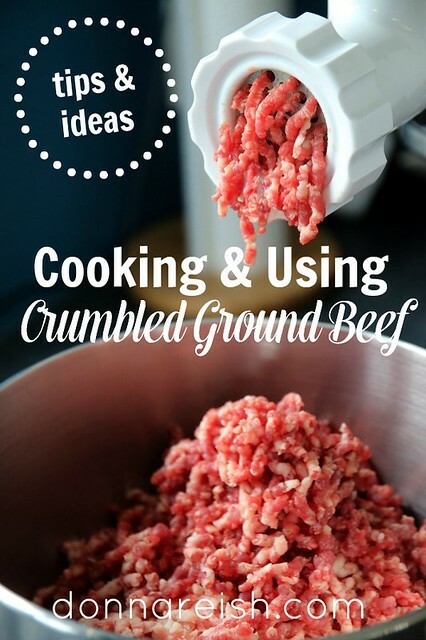 Having meats ready to use in recipes is one of the best kitchen efficiency tips that I can give people. It truly makes creating a quick meal doable. 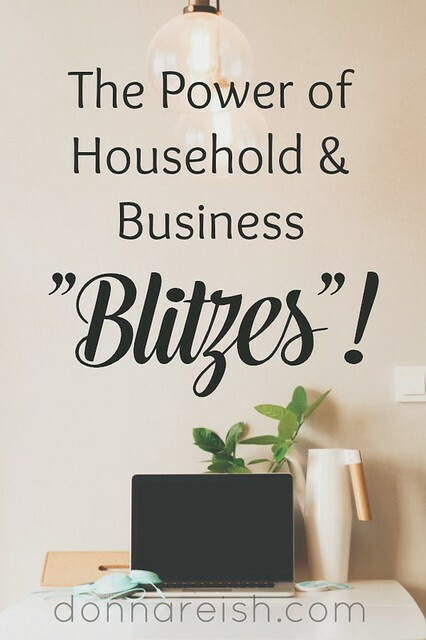 The Power of Household and Business “Blitzes”! Over twenty-five years ago, with four children eight and under, we learned the value of a timer. We began using them to teach our children time management. We would have them do various tasks and set the timer so that they could see how long things take when they really applied themselves. What non-daily jobs do you dislike the most? 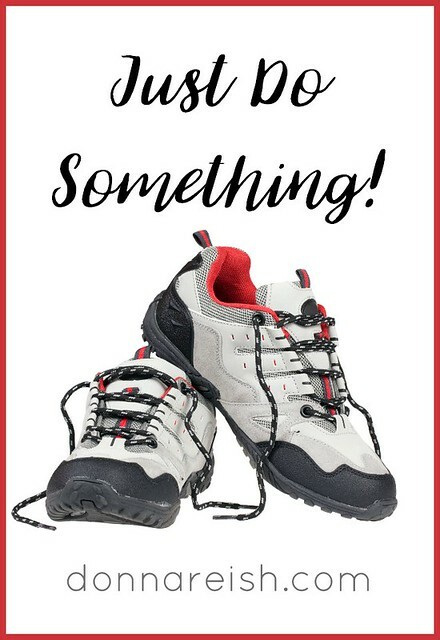 For me, it is errands (agghh….they feel so purposeless….then you have to come home and put things away/cook things/organize/store/sort…) and little tasks like writing a letter/email explaining something or preparing a package to mail or cleaning a stack of something….etc. If you take how many years old you are, minus about ten years for girls (and maybe twenty for guys! 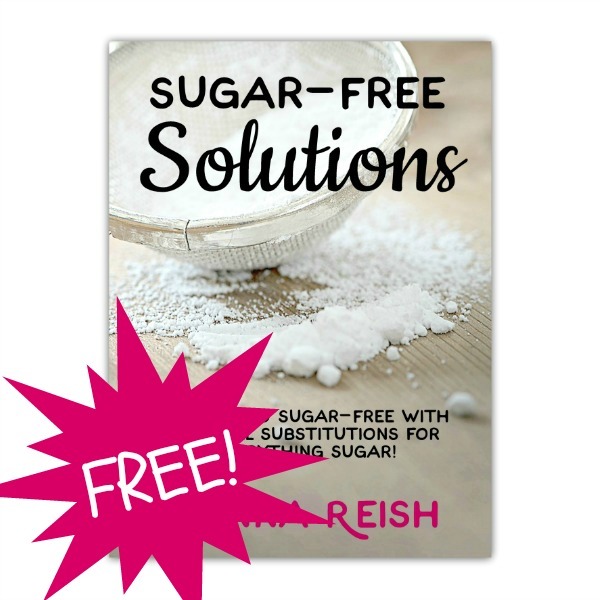 ), you will get the approximate number of years that you have been making new year’s resolutions. Agghhh…. And then there’s the keeping of them…or the lack of keeping them. And yet here we are again, about to make even more resolutions for 2017! 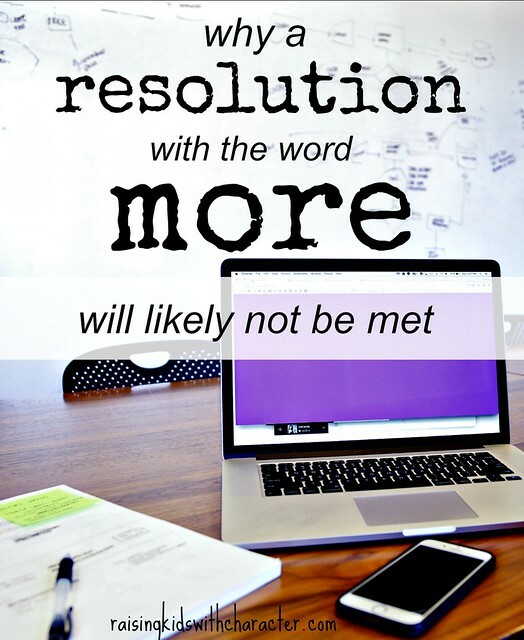 So how can we stop the madness of making resolutions that do not stick? How can we follow through on these great intentions? In our homeschooling workshops, and especially in my workshops for moms (Prioritizing, Organizing, and Scheduling—Helps for Homeschooling Moms), we talk a lot about setting timers for family and for kids. Timers can show our kids (and ourselves!) how much we can get done in a short amount of time. 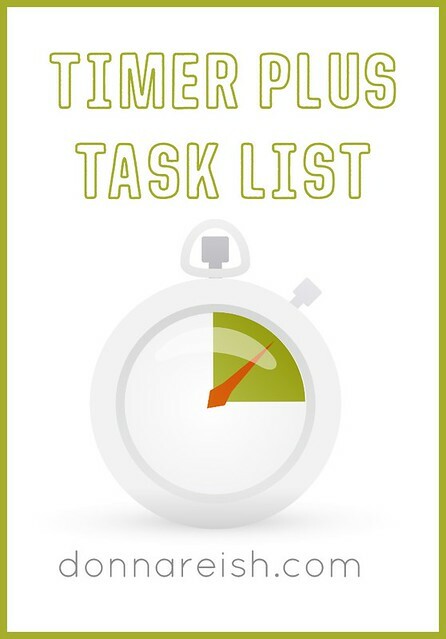 Many efficiency expert teachers talk about using timers for productivity. Timers are not new. Task lists are likewise not new. 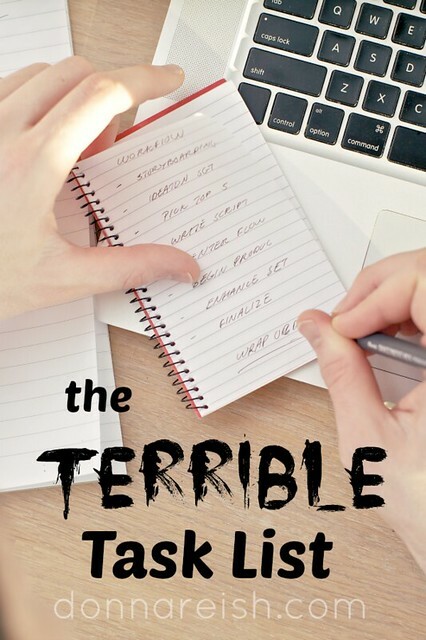 I teach about list making (and will definitely be doing that here on Donna Reish)—from the Terrible Task List to the Fast Five to the ABC’s of Prioritizing. I have been a list maker since I was a child and credit a lot of my efficiency and thoroughness with list making. In 1988, at an advertising agency meeting, the infamous saying, “Just do it,” was coined. It is thought to have increased the sales of Nike shoes from 18% to 43% (from $877 million to $9.2 billion). The slogan is considered to be one of the top two taglines of the twentieth century. These three words are often associated with the Nike “swoosh,” which is said to further capitalize on the “do it” attitude of the brand’s slogan.